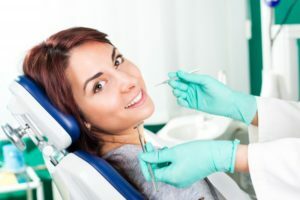 Whether you need your wisdom teeth pulled or an expert tooth replacement, oral surgeons often have the necessary training and experience to give you the best solution. However, finding the right oral surgeon in St. Louis can be tough. Keep reading to learn what to look for to make sure you pick the best surgeon for you.